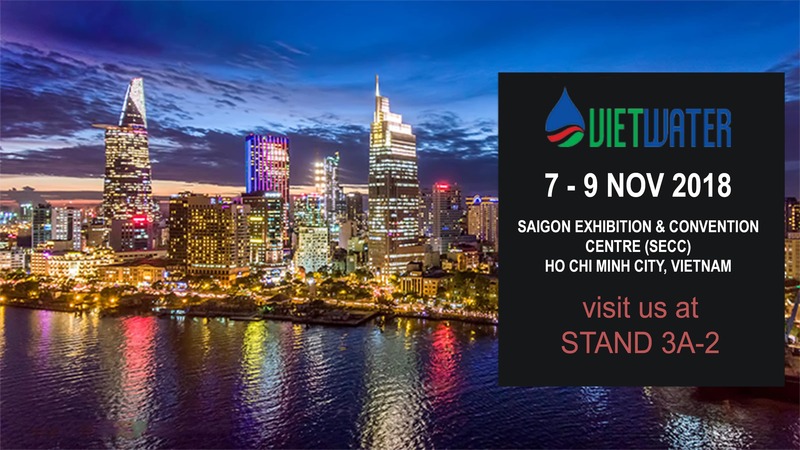 The Rietti Group staff is proud to announce its participation to the VIETWATER fair, which will be held in Ho Chi Minh City from 7th to 9th November 2018. Now in its 10th edition, VIETWATER is the one of the main events in water supply sector. The exhibition, strongly supported by Vietnam Ministry of Construction (MOC) and Vietnam Water Supply and Sewerage Association (VWSA), is dedicated to machinery for water supply systems, treatment, purification and desalination of water, pipes and pumps. Being one of the major events in Southeast Asia, VIETWATER will welcome more than 450 exhibitors from 38 different countries, with an estimated turnout of 14,000 visitors from all over the world. In light of a continuous commercial expansion in Asia, the Rietti Group will be present at the VIETWATER fair in order to present and promote the wide range of products of RIETTI PP-R SYSTEM, representing the best quality of Made in Italy in the thermo-hydraulic sector.